Ramón C. Pelayo Abogados, besides providing legal advice in different areas, is a well-known company specialized in negotiation and litigation. And, as such, it conducts its business with a strong commitment to the defence of the procedural and pre-procedural interests of the small and medium size enterprises – in respect of which it configures its natural legal outsourcing – and those of the larger companies that, due to reasons of image, prestige and excellence, require a particular care regarding the way they are advised and represented in the business and, specially, defended before a court and an arbitral tribunal. Our professionals, specialized in one or more of these areas, work with a single goal: to meet the needs of our clients, individually or in groups, depending on the specific characteristics of the matter. Degree in Law from the UNED, Degree in Business Administration from CUNEF, Master’s degree in Private Law from the ICAM. 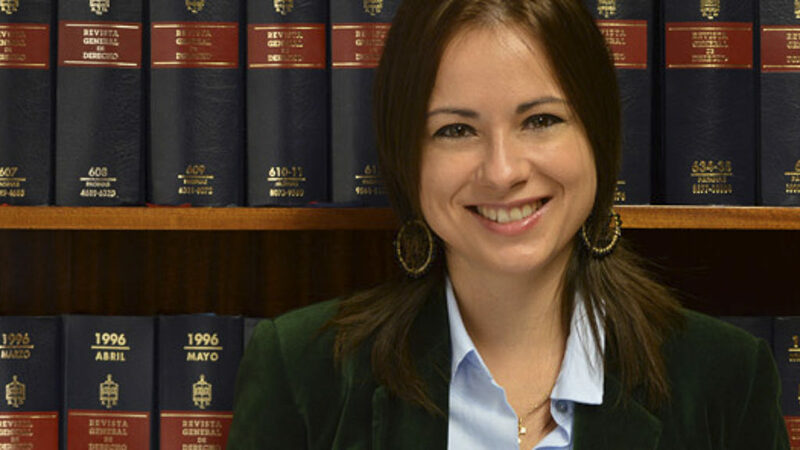 Member of the Madrid Bar Association since 2007. Before joining this Firm, she worked during five years in BNP-PARIBAS, in the area of Settlement of Securities from Institutional Foreign Investment. Degree in Law from the Autonoma University of Madrid and member of the Madrid Bar Association since 1997. He has worked along with González-Cuéllar Abogados from 1997 until his incorporation to this Firm in 2000. Specialized in Criminal Law, he has taught several courses and he also has broad experience in other areas, such as Mercantile Law. He is co-author of a monograph on processing of public subsidies pursuant to the Spanish general law on subsidies (“Tramitación de subvenciones públicas conforme a la Ley General de Subvenciones”, AEF, 2006). He holds a degree in law from the Complutense University of Madrid. Master’s degree in Professional Legal Practice of the Institute of Higher Education San Pablo – CEU (1997-1998). Member of the Madrid Bar Association since 1999. He is very experienced in civil, contentious-administrative and constitutional litigation. He has worked as an Advisory Lawyer for the Board of Directors of UNIDAD EDITORIAL, S.A. (company issuing the newspaper EL MUNDO). 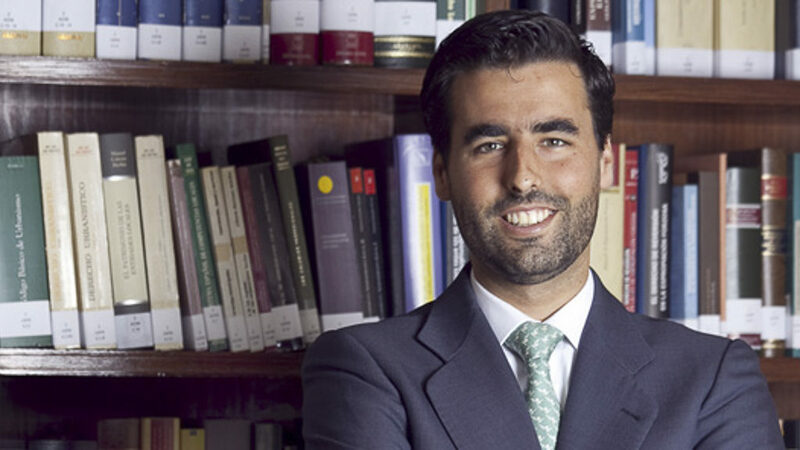 He worked until 2014 as a teacher of procedural Civil Law in the Master´s degree in Private Law of the Madrid Bar Association. He is also the author of several articles published in various legal journals. State Lawyer (Abogado del Estado) on voluntary leave. 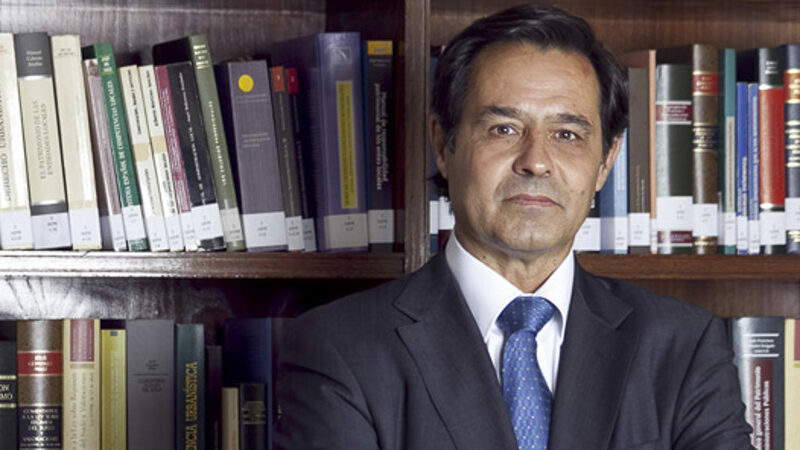 He has worked as teacher on Mercantile Law and Procedural Law at different universities, Director of the Master’s degree in Professional Legal Practice of the University San Pablo – CEU, member of the Governing Body of the Madrid Bar Association, the Spanish Society of Arbitration and the Civil and Mercantile Court of Arbitration of Madrid. He has lectured in high-level institutions and has published numerous articles in specialized magazines. 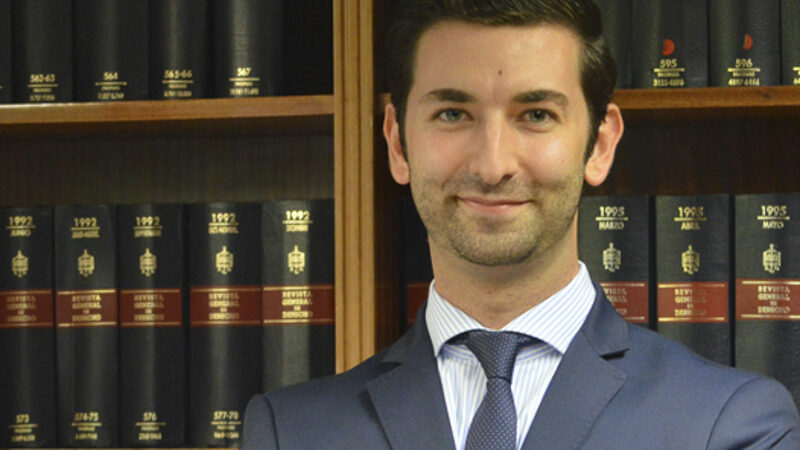 Until 2014, he conducted the Master´s degree in Private Law of the Madrid Bar Association. Ramón C. Pelayo is mainly recognized in the litigation, arbitration and negotiation fields; areas to which the Firm devotes special attention. 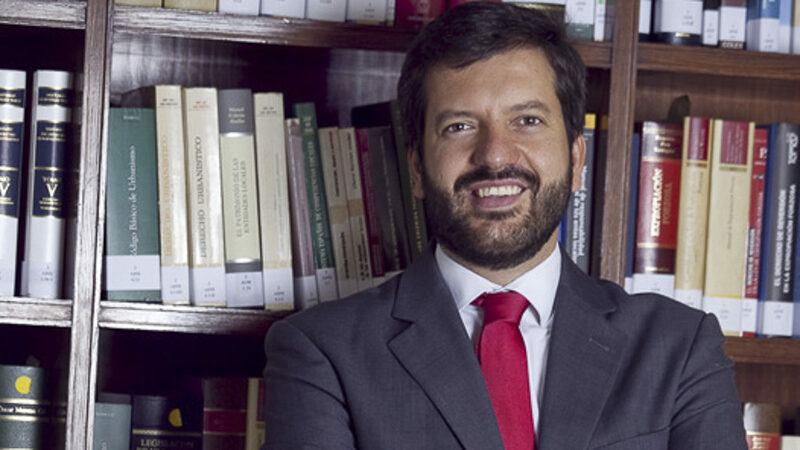 Degree in Law from the Universidad Pontificia de Comillas (ICADE) and member of the Madrid Bar Association since 2006. 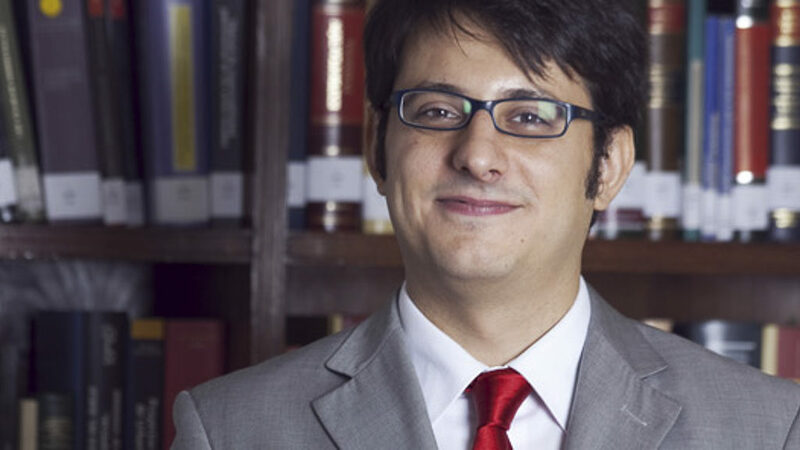 He prepared during two years the competitions for the State Lawyer (Abogado del Estado) body and afterwards he joined Gómez-Acebo & Pombo Abogados, where he worked for four and a half years, mainly at the Litigation and Arbitration Department. Degree in Law from the UNED, Master’s degree in Private Law from the ICAM. Member of the Madrid Bar Association since 2005. Before joining this Firm, he worked providing advisory services to companies in the construction sector. Degree in Law from the University of Tomas Garrigue Masaryk (Brno, Czech Republic); degree officially recognized by the Spanish Ministry of Education and the University of Málaga. Master’s degree in Taxation and Tax Consultancy by the Financial Training Center (CEF). 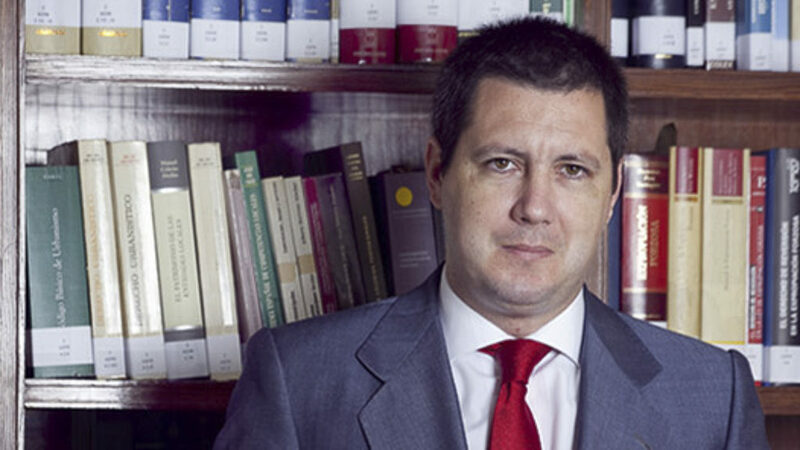 Member of the Málaga Bar Association since 2011. Before joining this Firm, she worked providing advisory services related to taxation and accountancy. RAMÓN C. PELAYO ABOGADOS has been collaborating for years with law firms around the world, from Latin America to Middle East.